A variety of watercraft provide a full range of boating experiences. These boats are the primary component of our sailing school. 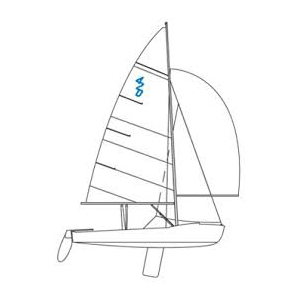 The Flying Scot is a 19’ day sailor with high performance capabilities but also stable enough for beginning sailors. We have 12 Flying Scots. Our catboat fleet consists of 3 boats, 14-15’ in length. The catboat is a roomy and comfortable boat and staple of Cape Cod sailing with its wide beam, shallow draft, and single gaff rigged sail. The cat was originally used by fishermen but is now a very popular recreational boat and used by PBCB to teach recreational sailing. 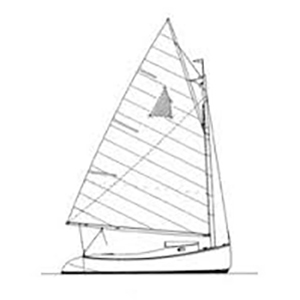 The 420 is a high-performance 13’ 9” boat with jib and mainsail, and is sailed by a crew of two. 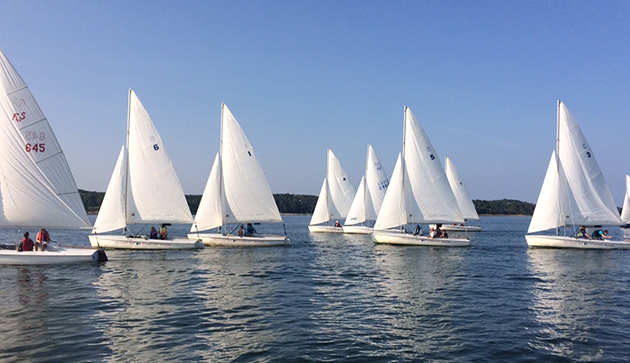 These boats are used to teach racing techniques and are the staple of high school and college sailing teams. 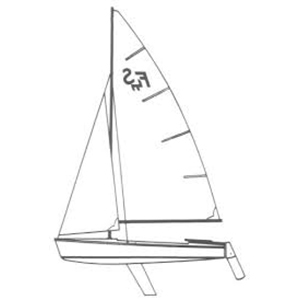 In fact, our six 420s are shared with the Monomoy Regional High School sailing team. Our 8 sunfish are 13’ 9” sailboards with footwells, crewed by 1-2 sailors. 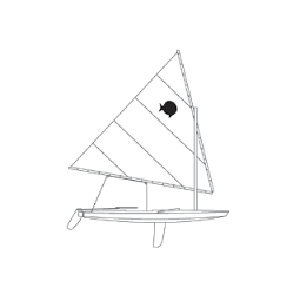 These are used for Adventure Sailing class and recreational sailing. Our Whistler is a classic wooden boat, and one of a rare breed designed and built in Chatham, specifically for sailing in local waters. Available for special outings. 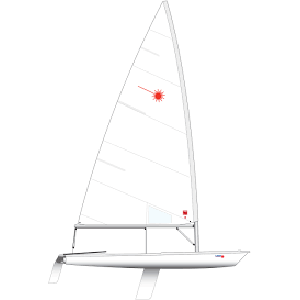 Our laser is a 13’ 9” high performance racing boat. Available for recreation use and by the Muddy Creek Explorers and Muddy Creek Restoration Tours. Our fleet of Boston Whalers is used by our science program director, sailing master and instructors. Not available for recreational use.